American Walnut, also commonly referred to as Black Walnut, is one of America’s most widely known and most valuable hardwood species. 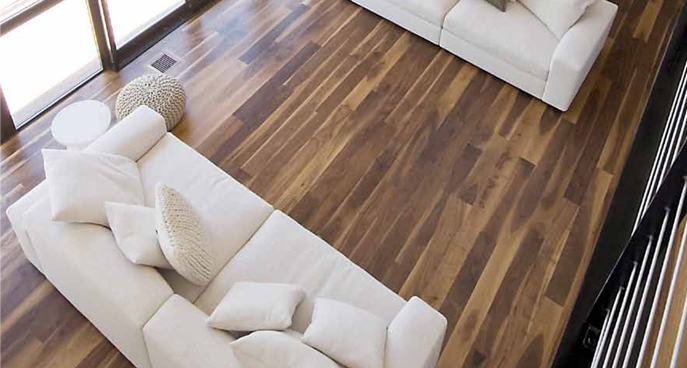 American Walnut hardwood floors are extremely spectacular and distinguished. 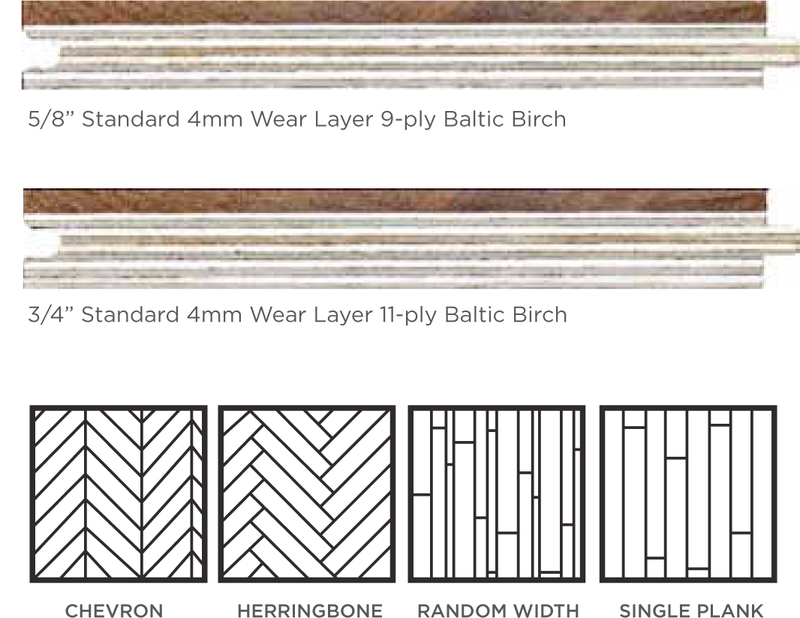 The grain pattern and natural color design allows for a very unique and distinctive look. 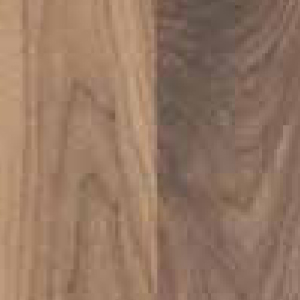 Heartwood ranges from a deep, rich dark brown to a purplish black. Sapwood is nearly white to tan. Difference between heartwood and sapwood is great; some manufacturers steam the wood to bleed the darker heartwood color into the sapwood. Walnut adds timeless beauty to any home. Hardness: 1010 Janka Hardness Scale, 22% softer than Northern red oak. Durability: Moderately dense, moderately strong. Weight: 2.4 lbs per sq.ft. Flooring with a long average length. Fine grain and darker tones. Color variation is natural to walnut as that is part of the beauty of the wood. Pin knots are permitted. 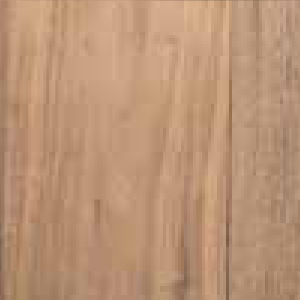 Character Grade ﬂooring with a long average length. All character and imperfections are permitted. This ﬂooring will have extensive color variation. Pencil width knots are allowed to go all the way through the board. Average board length is 48”. Standard Thickness: Available in ¾” and 5/8”. Available in 9-Ply and 11-Ply Baltic Birch Core, which is extremely stable in all climate applications. Installation: Can be nailed, stapled, or glued. When gluing please follow NOFMA/NWFA recommendations. Can be installed above grade or below. Can be installed over radiant heat.